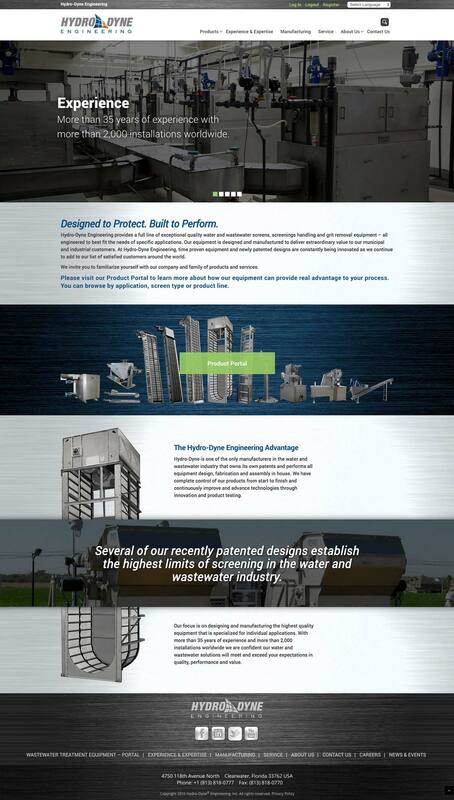 Hydro-dyne works in a very specialized industry and came to Grafx with very specialized needs for their website. 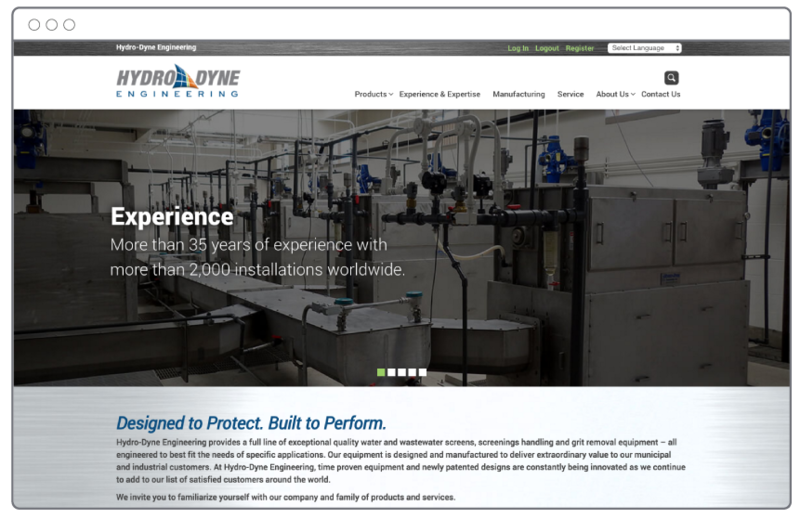 The industrial products that Hydro-dyne manufactures are complex and require a very long selling cycle. 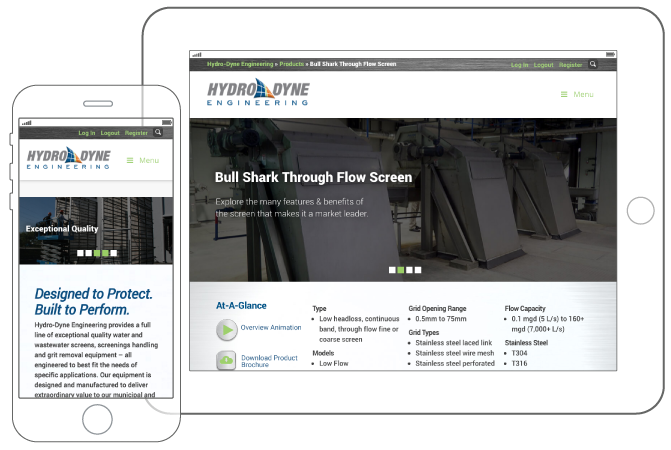 To help Hydro-dyne’s customer in their exploratory process, Grafx built several custom features throughout the site. The navigation process starts with a decision-tree-type mega menu that allows the customer a dynamic way to point and narrow down their requirements leading the customer to a product that fits their needs. Once the customer moves into a product page, Grafx built interactive product graphics to illustrate the product’s feature and benefits. 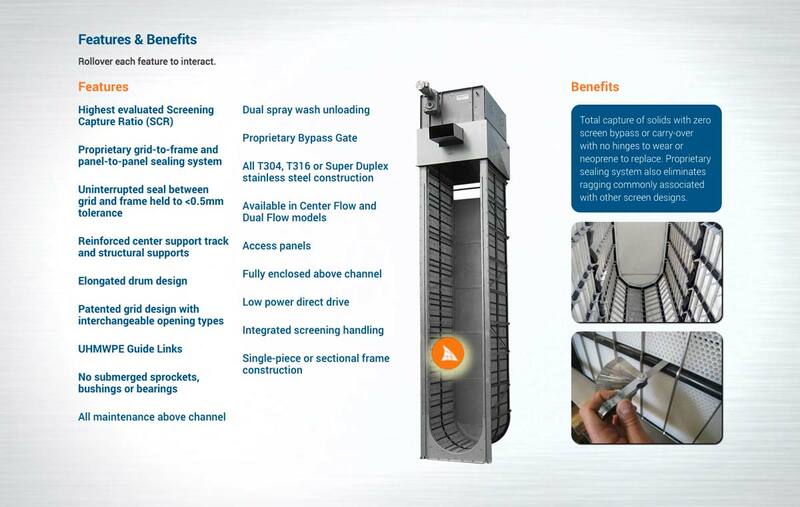 And throughout the site, customers are provided case studies to help reinforce Hydro-dyne’s capabilities in their field.